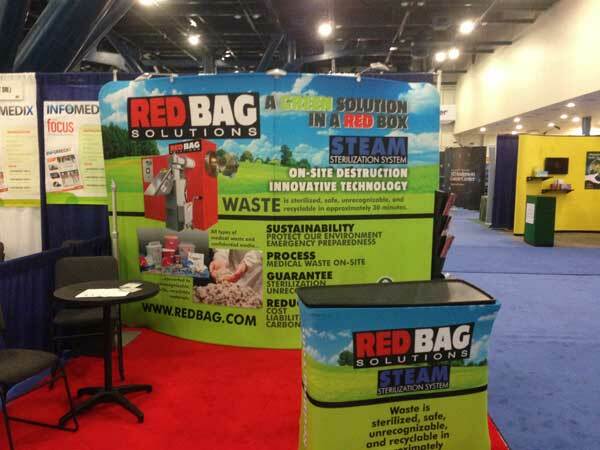 Red Bag Solutions regularly attends major industry trade shows. Our schedule of upcoming shows is shown below. We hope you'll stop by and visit us at our booth.